This is the place you take your date to on special occasions. 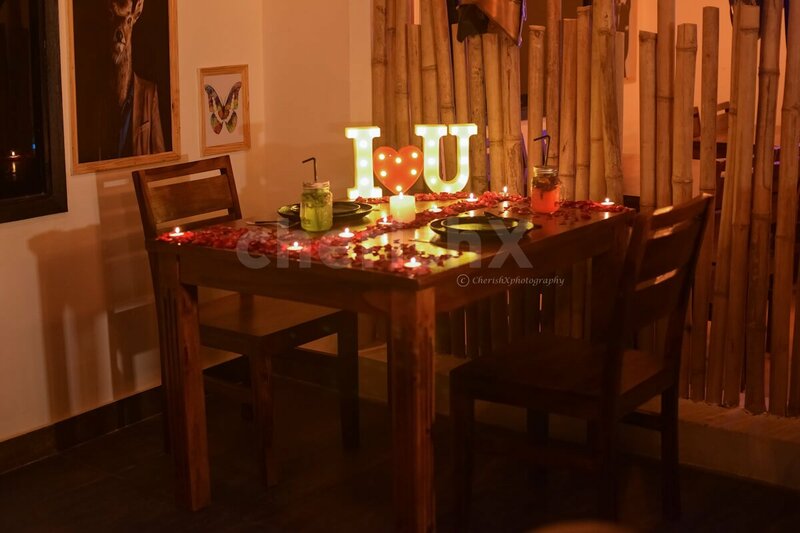 Known as the most popular romantic restaurant for a dinner date in Delhi. With the mellow music, dim lighting, vintage furniture made out of wood and rustic interiors, this restaurant really makes you feel like you’re in the mountains while actually, you’re in the middle of the city. 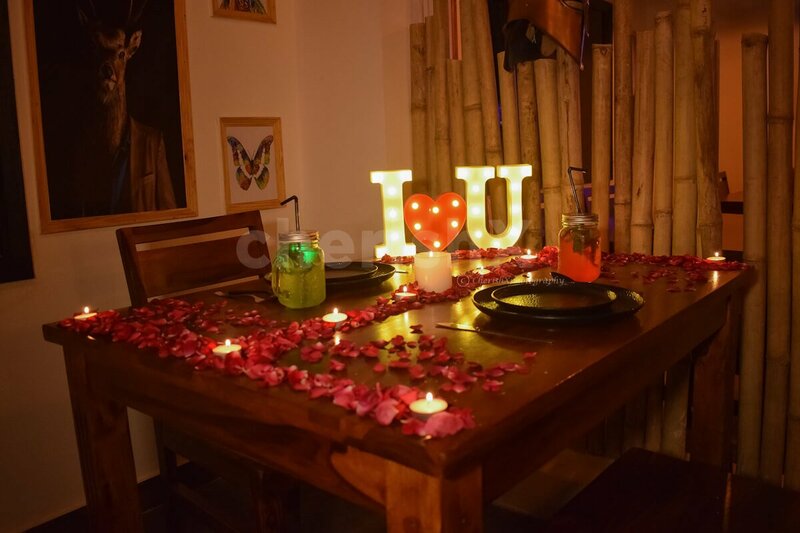 Enjoy welcome drinks and 3 course dinner with romantic decoration on table top. The venue is at a prime location and easy to reach. It is in the vicinity of saket metro station. 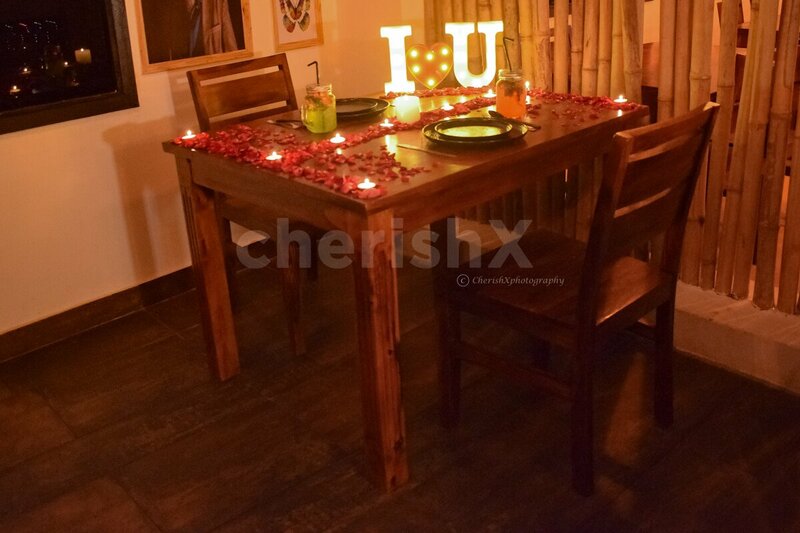 this is the perfect place to make your date swoon as the restaurant offers tranquility and delicious food . 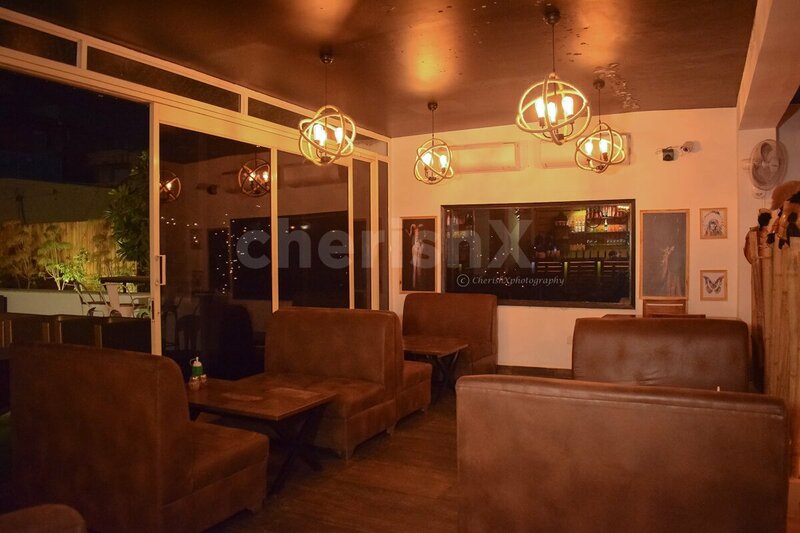 The dim lighting, cozy seating which boasts space and privacy and yet conjures an air of intimacy, complemented by background music, can make anyone a bit heady. Add to that the mouthwatering menu and a number of cocktails. 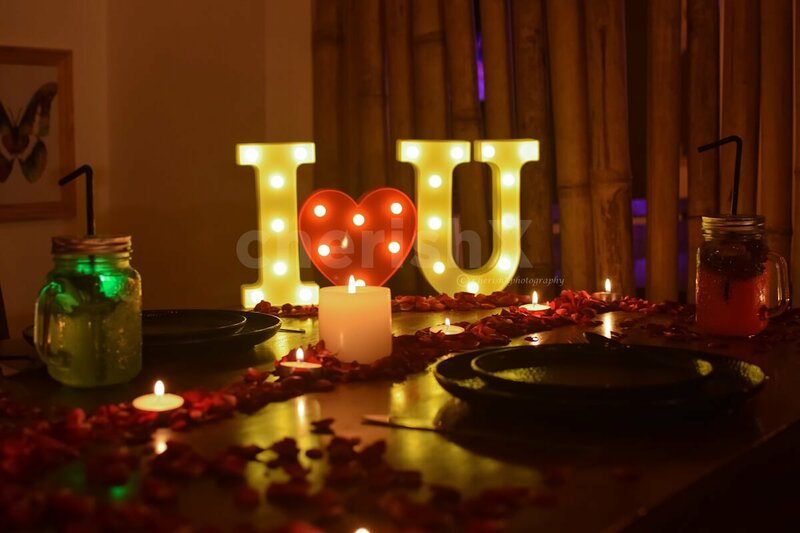 Add customisations like guitarist and flower bouquet to make this experience extra special.